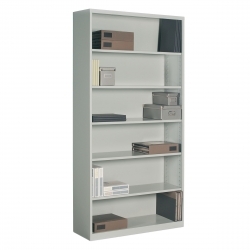 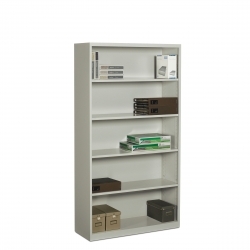 Six high model is available with optional doors for open and closed storage. 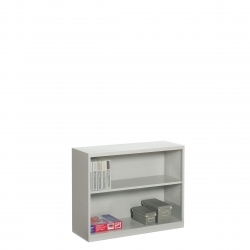 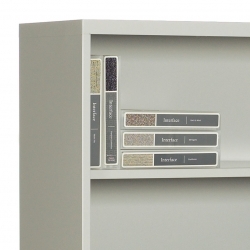 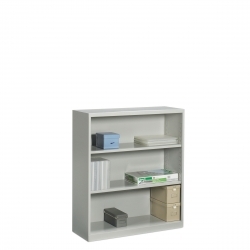 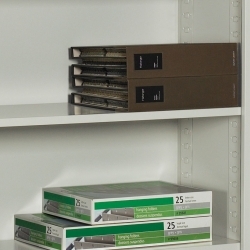 Each shelf is adjustable for customized storage. 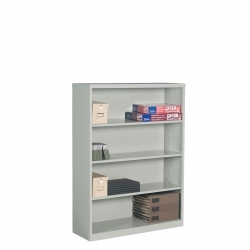 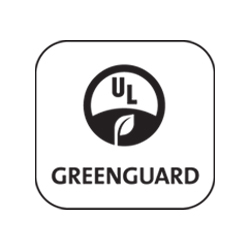 Available in standard paint finishes and special order colors.